Low force is the smaller of two waterfalls in upper Teesdale. 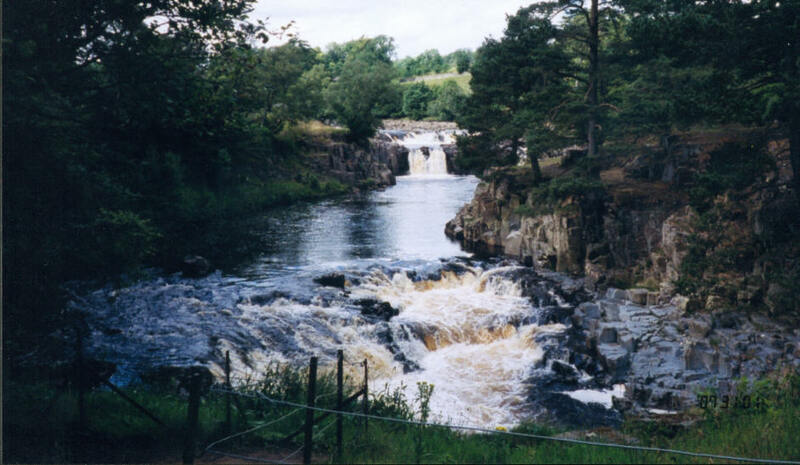 High force is the better known, but many argue that low force has the more attractive setting. Low force is really a series of small cascades, and the setting certainly is attractive, as can be seen here.